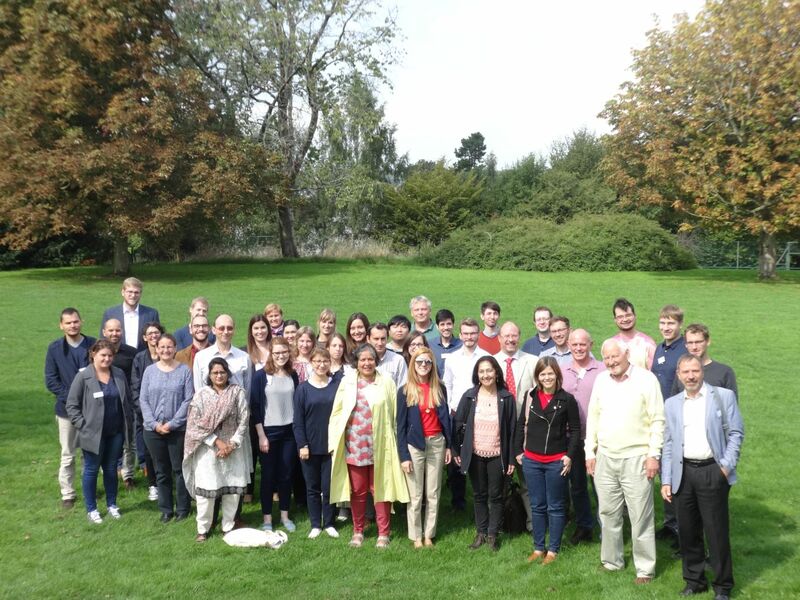 About 40 registered participants attended the workshop that was held in the beautiful and quiet facility of the University of Bristol. The Wills Hall gave home to the lectures and it served also as the venue for the joint lunches and the babquet dinner. The workshop was held with the usual 2+1 days schedule in which Thursday and Friday were devoted to science. The excursion on Saturday gave the opportunity to visit Cheddar Gorge, the home of the original Cheddar cheese and the city of Wells. The workshop was closed with a city walk in Bristol.